Hi, Good Morning. Thank you, friends and viewers. Today I will post how to make chana sundal recipe. 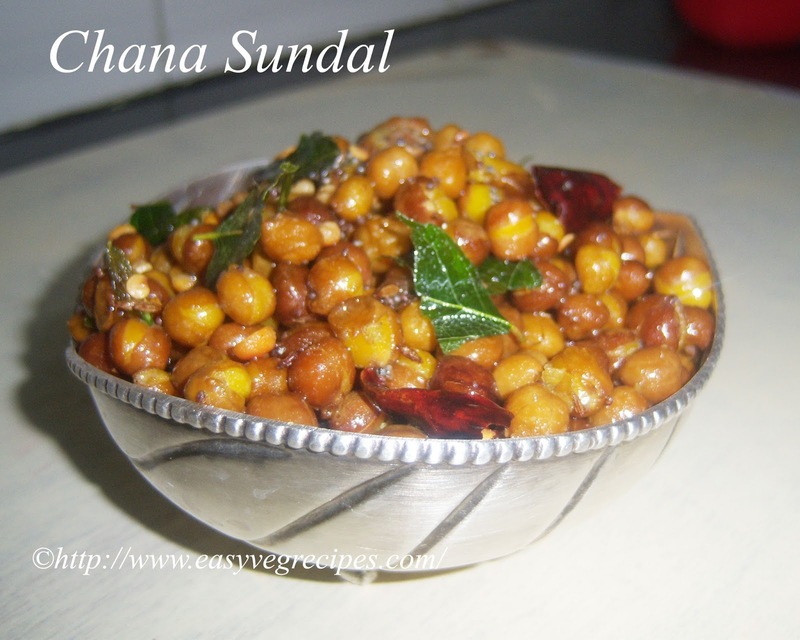 Chana sundal or chickpeas sundal is a very simple and easy munching snack item. 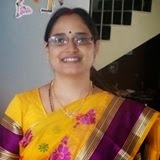 We make them during varalakshmi vratam time, ganesh chaturthi time and also during navratri time. Normally we do not add onions to them when we offer them to god. Soak them as longer as possible to make them more soft. I soaked them for about five to six hours. 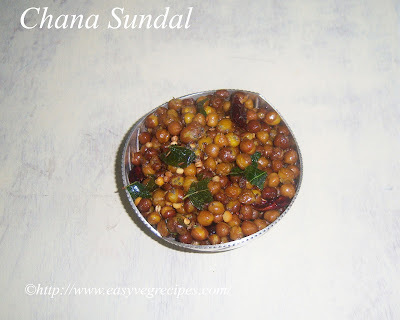 This time I used black chickpeas, we can use kabuli chana or white chickpeas also. Adding grated coconut is our optional. I did not added it for now, as I do not have fresh coconut. Soak chickpeas for about 6 to 8 hours. Add salt and pressure cook them for four to six whistles. Drain excess water and by putting it in a colander. Heat oil in a small pan, add black grama and bengal gram. When they start changing their colour, add mustard seeds, cumin seeds and curry leaves. When they start spluttering add red chilli and asafoetida. Lastly add boiled chickpeas and sute them for a while. Serve them hot along with a cup of tea.